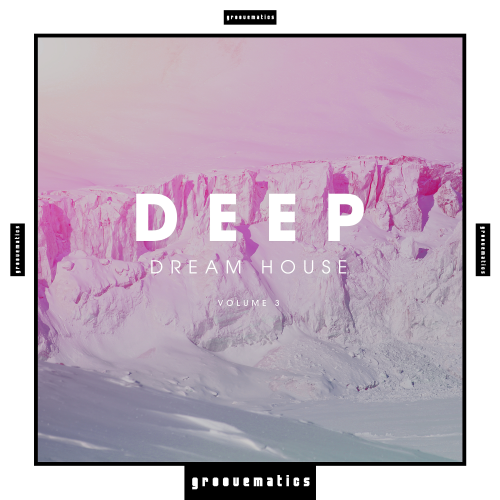 Date: 9.04.2018 | House, Club | Tags: Deep Dream House, Groovematics Records, Matthias Springer, Marcel Aquila, Clownfish, Mike Syntec, Deep Point, Ricardo Trueba, Larry Scottish | Download Deep Dream House Vol. 3 (2018) for free. Ricardo Trueba His love story with music started in his early childhood. He had a very radical change to changing to Techno/Minimal to Deep House and Progressive House. Now Ricardo Trueba is a part of the big world of house sharing his music all around the world. Ahmed Fawzy AKA DJ Fuzzy he always loved the Music since he was child, Fuzzy was interested about electronic music specialty progressive and tribal house. Munich based producer Matthias Springer His compositions have been released on different labels, Techno, Dub, Acid, Detroit, experimental and industrial sounds are the main inspirations that appear in most of his music, but also downtempo and lounge tracks are around occasionally. His music always possesses a quality and signature that make him what he is today!